We’ve had Aston Martin announcing a ‘drop in’ electric engine replacement for their classic cars and we’ve also had the Jaguar E-Type Concept Zero. 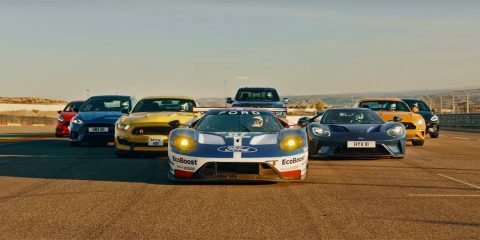 Judging from the responses, this is either a great way to keep classic cars on the road amid ever more stringent emissions regulations, or is complete sacrilege; I’d say it tends to swing in favour of the latter. So what will Joe Public make of the idea of an electric Harley Davidson? 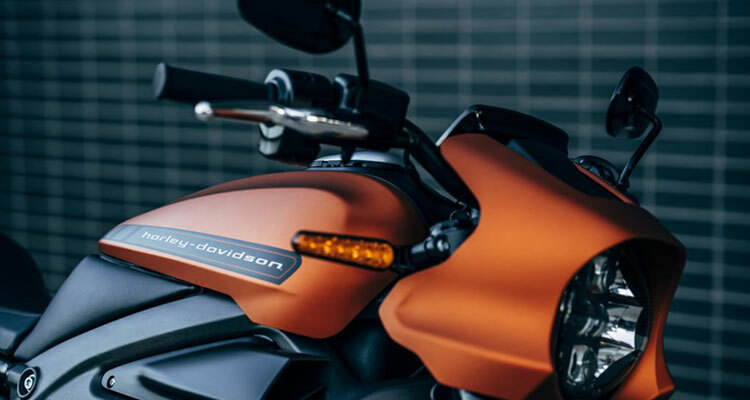 It shouldn’t come as a great shock to anyone that’s been following the news of course, as Harley Davidson first gave us the LiveWire electric motorcycle prototype as far back as 2014. 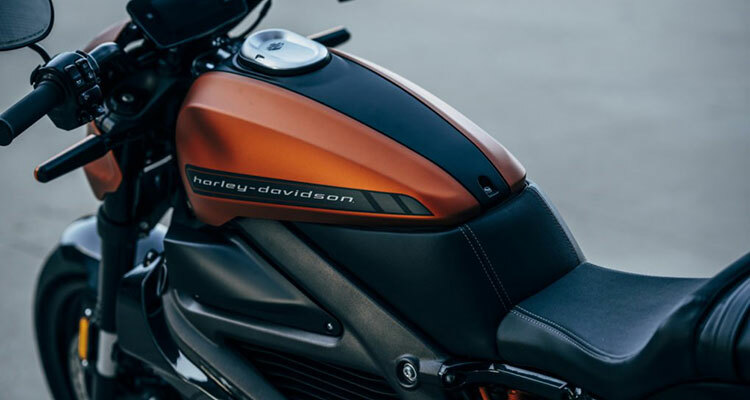 In January 2018, Harley announced that the LiveWire would make it to full production and the LiveWire has now been revealed at CES 2019 this month following a European reveal at the Milan press conference at the EICMA Show in November 2018. The bike will retail at a price of $29,799 and is likely to be available some time in autumn this year. To be fair, the LiveWire is a sleek, modern looking machine, so less likely to offend those who see the electrification of classics as a no-no – and we’ve had no announcements (yet) that Harley will be electrifying its classics, though the company is embracing electrification with some intent. 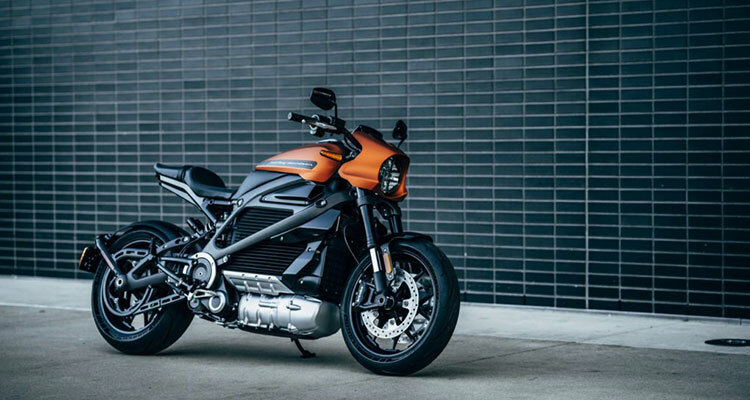 The LiveWire is a bit of a mystery as yet – all we know so far is that the electric Harley will be able to accelerate from 0-60 in 3.5 seconds and have a top speed of around 110mph with a range of around 110 miles. Harley Davidson is a struggling company. The iconic brand is probably the first motorbike company on anybody’s lips when asked to name a bike manufacturer but it is seeing sales decrease alarmingly year on year. The electric motorcycle is an attempt by Harley to bring itself back to the forefront of motorcycle design and not to be left as a relic of rose-tinted American motorcycle history. In fact, in addition to the LiveWire, the company has also announced that it will be developing a bit of a portfolio of electric two-wheelers, and two of these were revealed at the recent X-Games in Milwaukee. Both models are aimed squarely at the fun and scooter end of the market, with lower power and removable batteries. 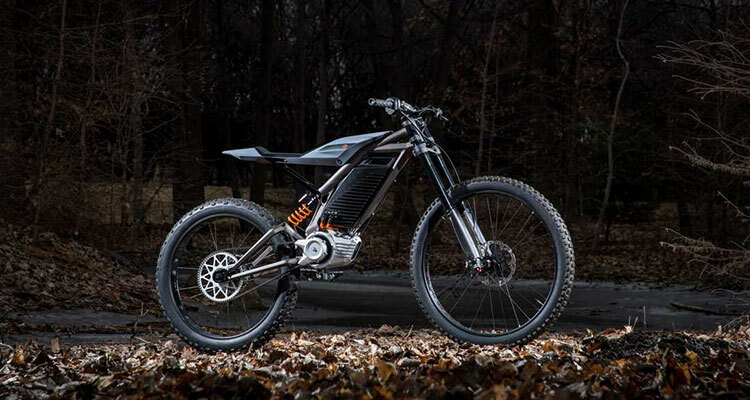 One of these is a curious – and not unattractive – hybrid between a motorbike and a high-end full suspension off-road mountain bike. 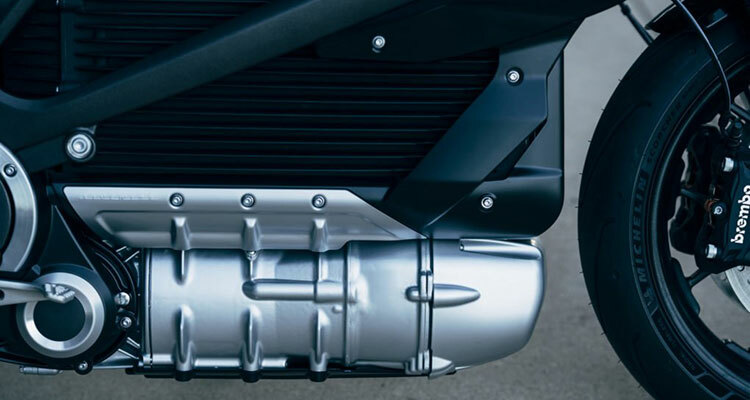 All the electric Harleys so far appear to be clutch-less and operated by a throttle twist to accelerate – much like the standard scooter you might hire on holiday in southern Europe. This certainly will make the initial learning curve less steep and with that, Harley Davidson hopes to attract new customers. As you would expect with any modern vehicle, the LiveWire has Bluetooth capability and an LCD screen. You can also connect your bike to a Harley app which enables you to receive notifications if someone knocks or moves your bike while out of sight. The screen can display battery charge status as well as your music playlist. Overall, Harley Davidson expects to shift around 217-222,000 units in 2019, which is a one of the lowest predictions over the past ten years worth of company figures. It should be noted that it’s not just Harley that’s going through a tough time of course, as the motorbike industry as a whole is going through a bit of a troubling period sales-wise. Harley’s Chief Financial Officer, John Olin, has said that while they expect the industry to continue to struggle, there is a hint that the decline may slow down in 2019. Harley Davidson’s willingness to attempt to plough new sales furrows is certainly admirable and worth keeping an eye on.